Give your bathroom a cool accent with "Loo Read". 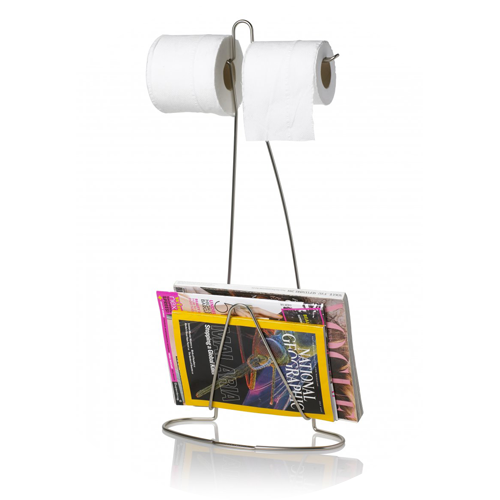 Its wire frame holds magazines, newspapers and of course loo rolls... two of them, just in case one runs out! 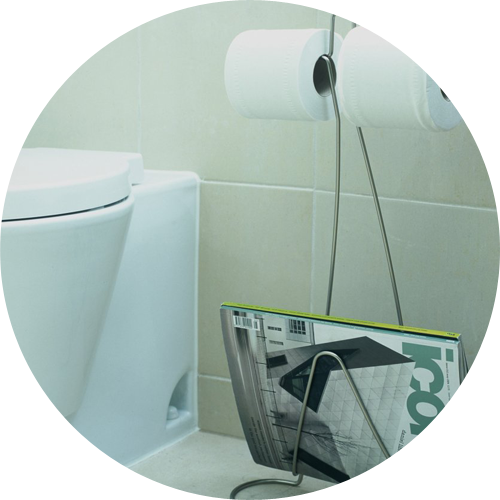 The Loo Read is just great. You'll want to keep the name tag!